> EBOOK. Coaching Handbook for Professionals. Powerful conversations to structure meaningful progress. EBOOK. 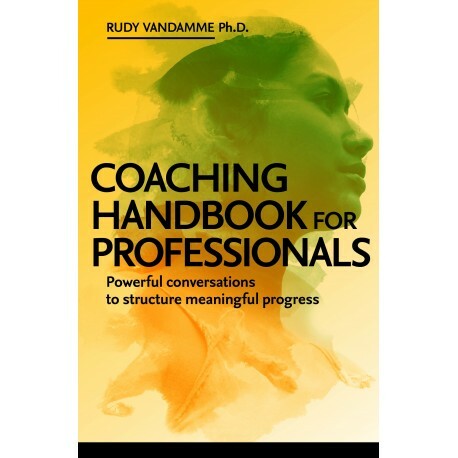 Coaching Handbook for Professionals. Powerful conversations to structure meaningful progress. This handbook is aimed at all kind of professionals who like to add coaching to their repertoire. The focus in this approach is combining successful progress with meaningful personal development and a participation in the well-being of the whole to which the client belongs.